St. Monica’s Cathedral — Step inside one of the most breathtaking cathedrals in all of Australia, featuring the world’s largest themed stained glass windows. Flecker Botanic Gardens — Guided walk through the lush Flecker Botanical Gardens, renowned for having one of the best exhibitions in Australia of tropical plants. Stunning Lookouts — Cairns’ best scenic lookouts. Take in the panoramic hillside views from the most stunning vantage points in Cairns. 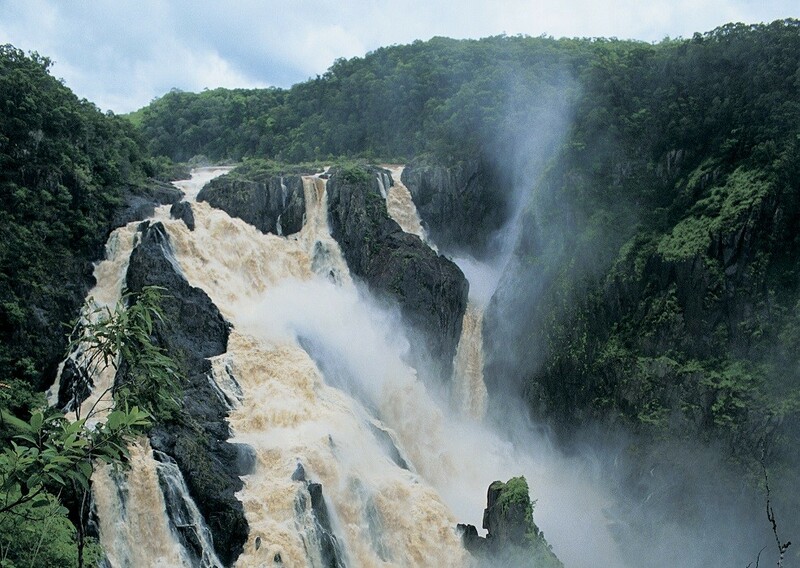 Barron Falls — Enjoy a walk at the lower section of the Barron Gorge National Park, Surprise Creek Falls. Palm Cove — Simply stunning as you stroll along the jetty or beach. Afternoon Tea — Includes fresh scones from the oven, choice of locally grown tea, coffee or hot chocolate at a local cafe. Join us as we discover the best of Cairns, on our Cairns Day Tour. 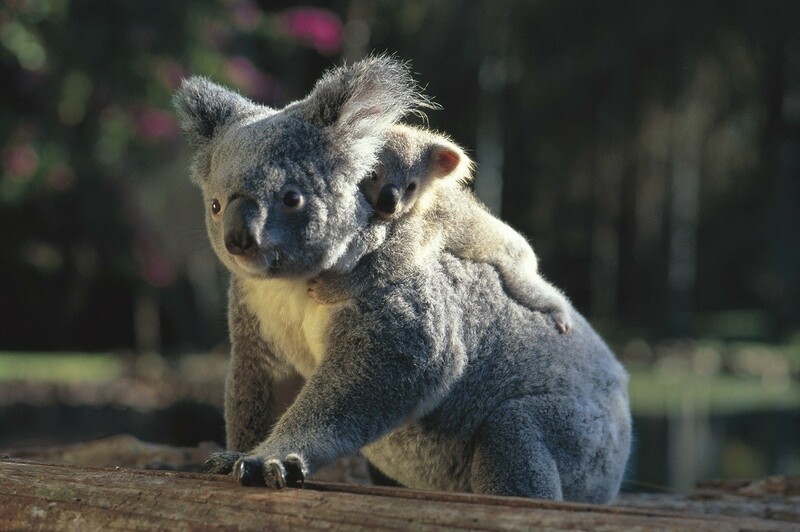 Explore many of the highlights with an experienced local driver/guide. Our Cairns Day Tour explores the rich history of Cairns, providing a glimpse of the cultural heritage of the city, as well as visits to some of Cairn’s most iconic landmarks. Cairns is unique in flora, and due to the tropical location of the city, you will have the chance to discover herbs, spices, timber trees, orchids and a variety of fruits throughout your tour. 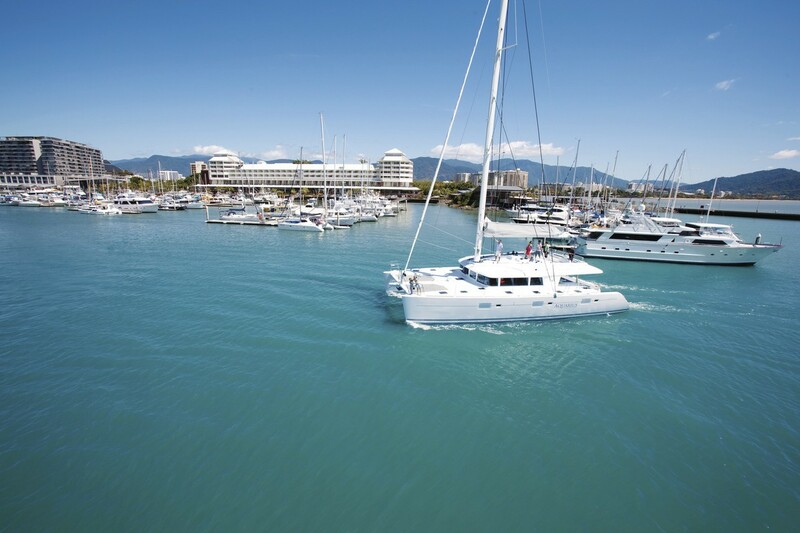 Our Cairns Day Tour commences at the Marlin Marina at the water’s edge and the gateway to the Great Barrier Reef. From the Marlin Marina, we visit one of the most stunning cathedrals in Australia, St Monica’s. St Monica’s features the world’s largest themed stain glass windows, with a total of 24 windows making up the collection. 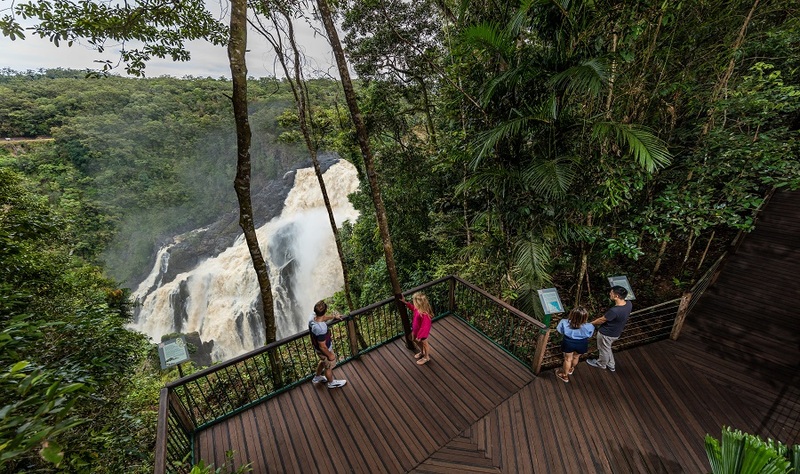 From the stunning nature of the cathedral, our Cairns Day Tour continues with a guided walk through the Cairns Flecker Botanic Gardens. The gardens are well known and are famous for having one of the greatest displays of tropical plants in the country. The garden consists of a diverse range of flora, and your experienced guide will be able to teach you about the different types of plants which you pass by, throughout your visit to the Botanical Gardens. At the Botanical Gardens, take the opportunity to enjoy a delicious serving of Devonshire Tea with homemade scones served with jam and cream and a choice between locally grown tea or coffee. 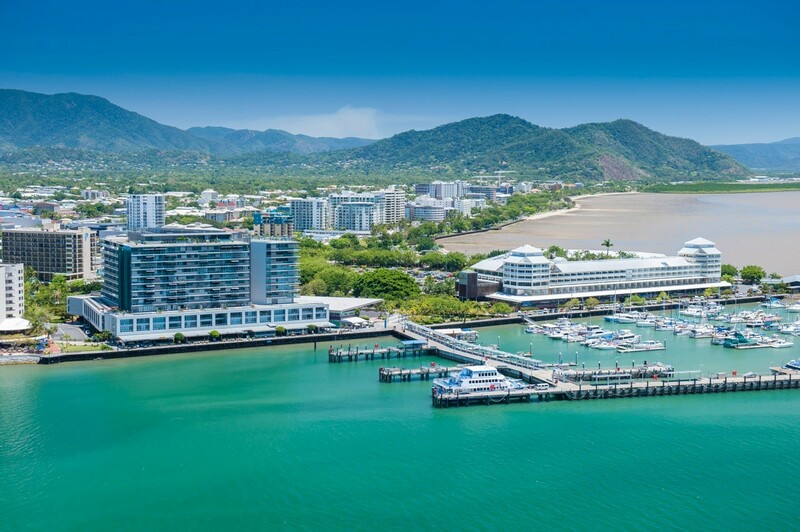 Take the opportunity to have your photo taken at the greatest scenic lookout in Cairns, which enables impressive views of the city, the mountain ranges, and of course the Great Barrier Reef. From the lookout, our journey continues with a visit to Lower Baron Falls, where you will have ample time to enjoy a leisurely stroll at the lower section of Baron Gorge National Park. 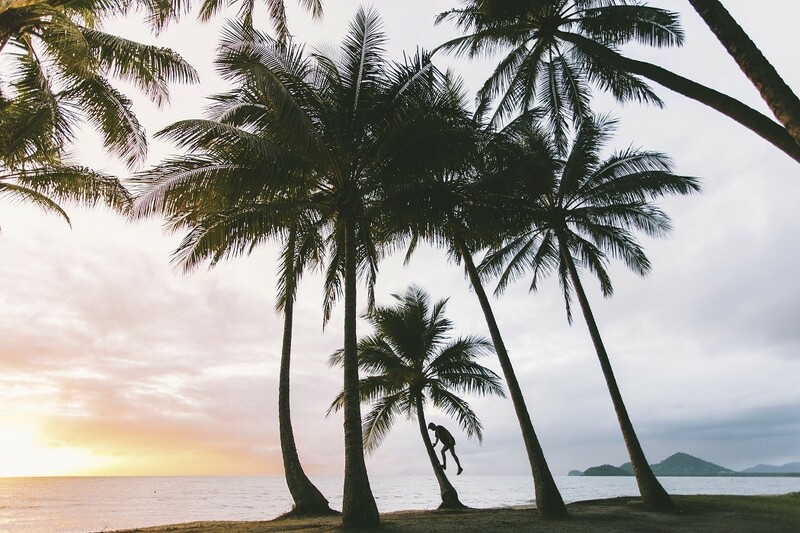 Our Cairns Day Tour continues further north, with a visit to the breathtaking Palm Cove. Palm Cove is lined with Paperback Trees that are hundreds of year old. The end of the jetty at Palm Cove provides spectacular beachside views and natural surroundings. 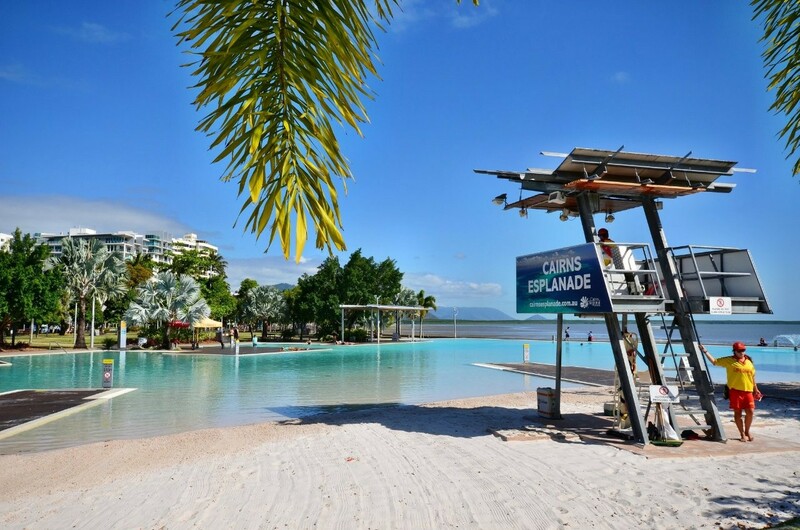 If you are looking for a way to discover the breathtaking surrounds of Cairns City, our half day Cairns Day Tour provides the ideal itinerary for you. 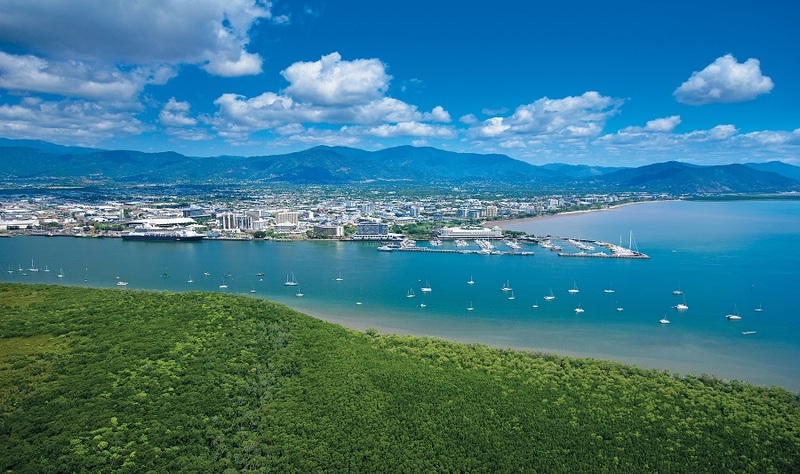 Join us as we uncover many of the stunning landmarks the city of Cairns has on offer.